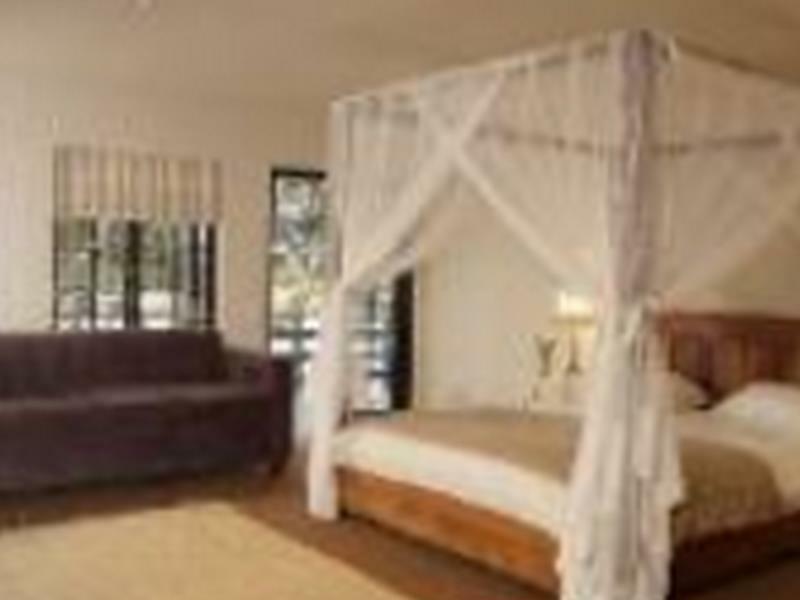 ﻿ Plett River Lodge Plettenberg Bay. JIMAT di Agoda.com! 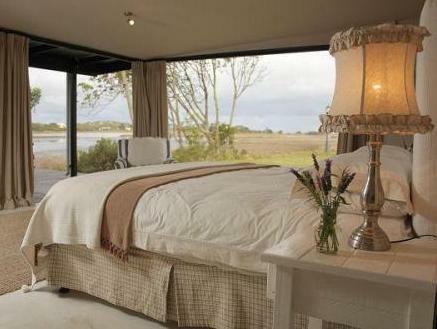 Jika apa yang anda cari adalah hotel dengan lokasi menyenangkan di Plettenberg Bay, cuma perlu lihat Plett River Lodge. Terletak hanya 5 km dari pusat bandar, para tetamu berada di lokasi sesuai untuk menikmati tarikan dan aktiviti di sekitar bandar. Juga terletak berdekatan adalah Kelab Angling Teluk Plettenberg, Goose Valley, Keurboomstrand. 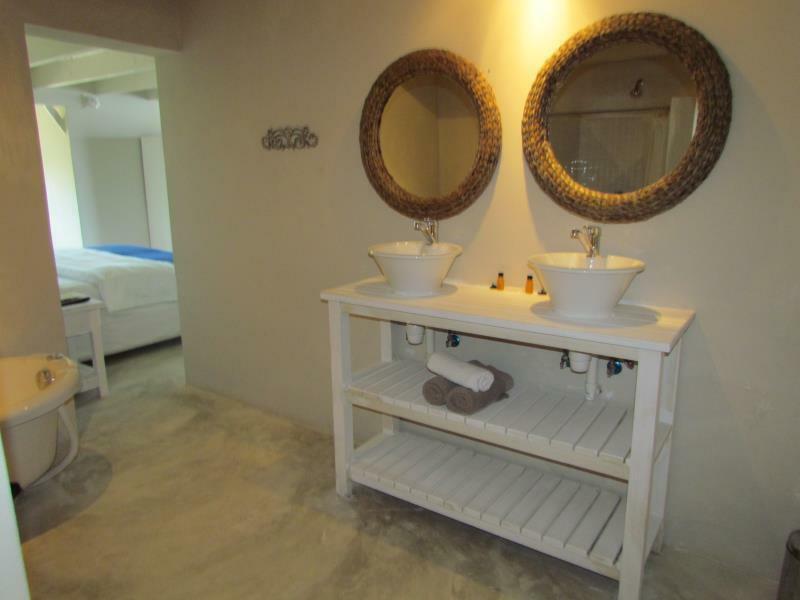 Menawarkan tetamu hotel perkhidmatan yang unggul dan pelbagai kemudahan, Plett River Lodge komited untuk memastikan penginapan anda berada di tahap seberapa selesa yang mungkin. Ketika menginap di hartanah yang indah ini, para tetamu boleh menikmati pengemasan harian, Wi-Fi di tempat awam, tempat letak kereta, khidmat bilik, penjagaan kanak-kanak. Plett River Lodge mengandungi 7 bilik yang dihias indah dan menawarkan almari, teh percuma, tuala, rak baju, kopi segera percuma. Hotel ini menawarkan kemudahan hebat, termasuk padang golf (dalam jarak 3 km) , memancing, taman, untuk membantu anda berehat selepas hari yang penuh aksi di bandar. Plett River Lodge adalah destinasi sehenti anda bagi penginapan hotel berkualiti di Plettenberg Bay. On check out, I left my phone in the room, was away for about an hour before I realised it, on return Linah had the phone with her and had been trying to get hold of me. Poorly sign posted, looks like a pub, restaurant with no signage for the River Lodge other than the official road sign. I had received a discount of 75% from Agoda; it was worth the money paid but had I paid the advertised price, I would not have been happy. Little things were missing like an accessible plug for charging devices. I had to use a plug in the passge and leave the devices on the floor. 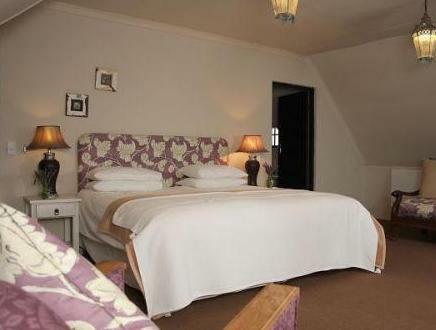 The room is large and comfotable with the most amazing view overlooking the river. The traffic noise from the road was loud but not too disturbing. The bathroom facilities were great. Perfectly situated on the river as you enter town, it's peaceful and relaxing. The room was beautiful and had everything we needed with a large deck overlooking the river. The staff ensured our heater and lights were on when we arrived back late in the evening. The staff were also friendly and helpful. Friendly staff very helpful and service with a smile. Location and view absolutely amazing. We booked the honeymoon suite. It was private and absolutely gorgeous. The host was lovely. The views amazing. The restaurant had amazing food. 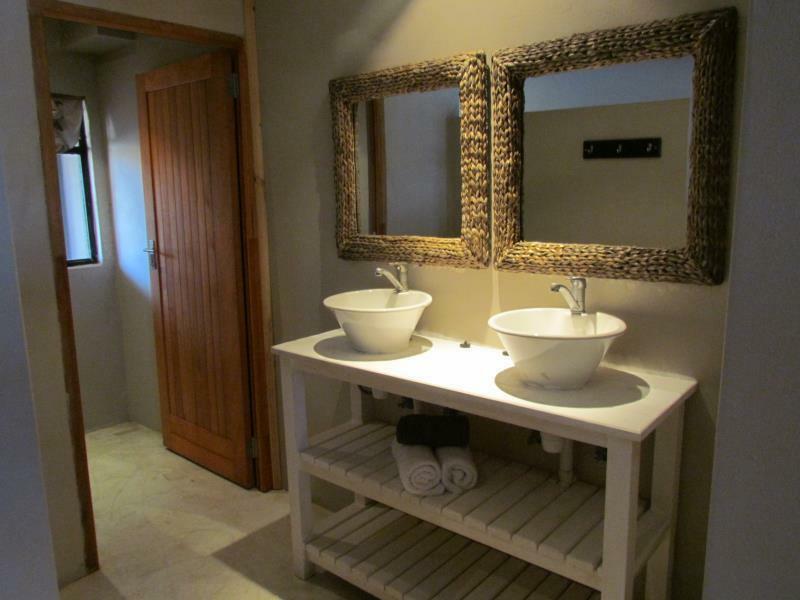 I would absolutely recommended the Plett River Lodge. 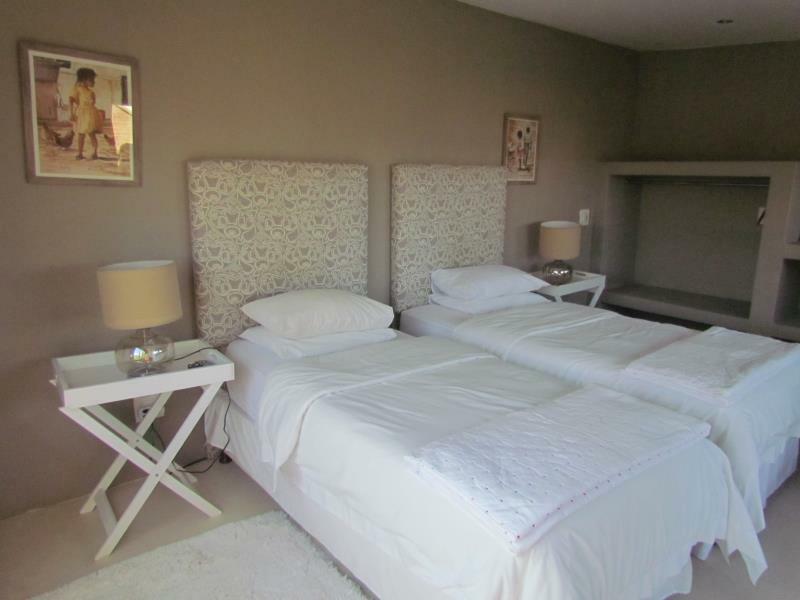 The Plettenburg River Lodge was a very pleasant stop. We arrived quite early and were received cordially. The room was open, light and spacious, with a view over the river just adjacent. We enjoyed a meal we were able to bring in on the outdoor deck. Everything very comfortable, good facilities and pleasant breakfast. we were welcomed and given the option to choose our room... bonus! 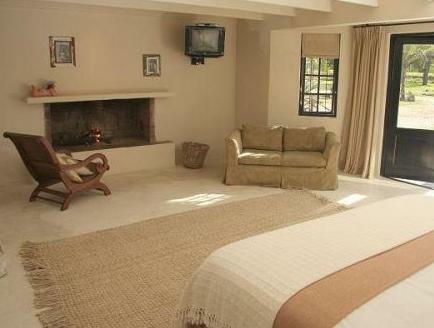 the rooms are huge, the interior is calm and comfortable and very clean. the communal kitchen for coffee making is a nice idea, but uncomfortable if you want some tea late at night and have to walk outside with your pj's. it is nice though that you are able to use their microwave, fridge and freezer and they are more than willing to assist you with ice and cold water. the staff were more than helpful and very friendly. the breakfast was delicious and plentiful (although my husband was kinda grumpy as he didnt realise they wont serve "hot" food). the cars were a bit noisy at the side were our room was. nothing you can do about that though. we'll just remember to not take that room next time. all in all i was completely satisfied and highly surprised by the low accommodation rate for the quality of the lodge. beautiful! Enjoyed stay there as nicely located on the Bitou river. Also is a old house that has been revamped as lodge. Nice garden on the outside. Minus is that there are no safes in the room. Also rooms are not well isolated so you hear a lot of noise from neighboring rooms. Miserable Kommunikation mit Agoda führte zu Umzug während des Aufenthaltes. Keine Entschuldigung, Kompensation, Kommunikation o.ä. El lodge es muy bonito, las habitaciones son realmente espaciosas y las zonas comunes están decoradas con delicioso gusto. Pero, dada su proximidad al río, los mosquitos son realmente una plaga. Si se hospedan aquí no dejen de llevar repelente (aunque es cierto que las camas poseen mosquitero). Nous sommes restés trois nuits au Plett River Lodge. Nous avions choisi cet endroit parce qu'il avait l'air calme et qu'il était pratique pour explorer la Route des Jardins, et que nous ne connaissions pas l'endroit. En fait, si la vue sur la rivière est très sympathique et les chambres accueillantes dans le style bricolé en Do It Yourself, avec chacune une terrasse très appréciée, nous nous sommes aperçus que le lodge est sur la N2 qui est assez passante et dont l'eau renvoie bien le bruit. Par ailleurs il est signalé qu'on peut prendre un petit déjeuner sur place, mais cela omet de dire que le restaurant n'est pas ouvert le lundi, ce qui fait que si vous avez pris un long week-end il vous faudra trouver un autre endroit le lundi matin... Il vaut mieux le savoir. Pas possible non plus de prendre un petit déjeuner avant 8 heures pour ceux qui auraient voulu marcher à la fraîche, prévoyez votre casse-croute la veille! Donc à conseiller à ceux qui n'ont pas les oreilles sensibles!